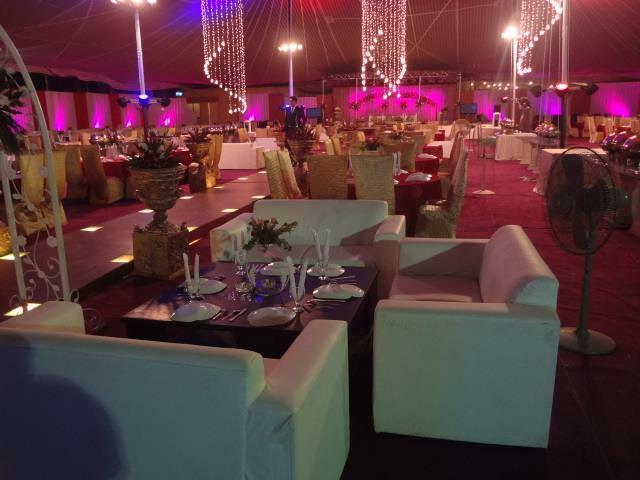 Aero Club organizing an enjoyable and stress free event. 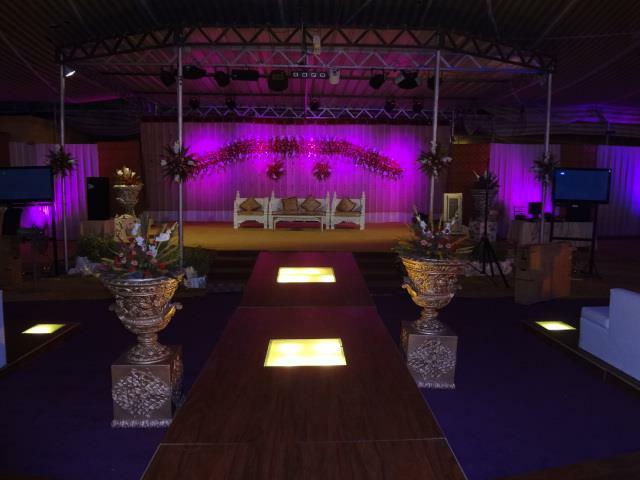 It offers best services for all events which you want to make incredible & elegant mod even weeding, birthday, official party, non official party…etc. 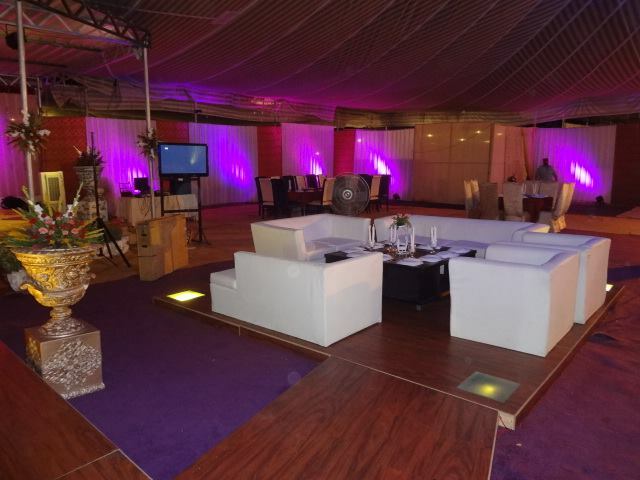 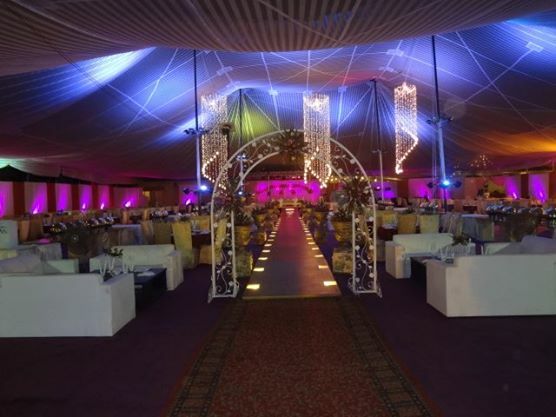 Aero Club is a perfect wedding place situated Gulshan-e-Iqbal Karachi. 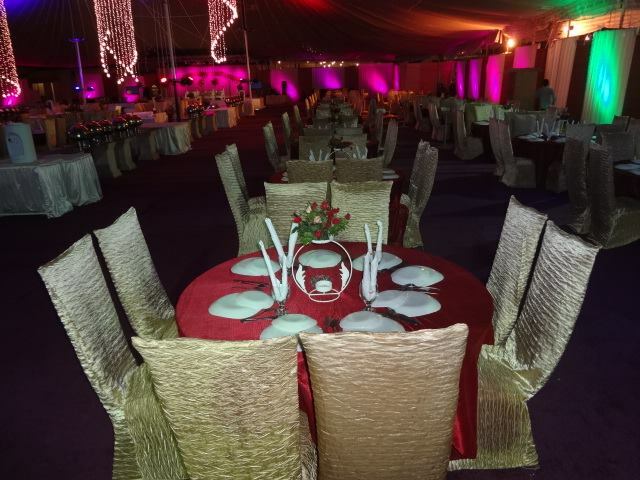 The beautifully interior decoration also attracts every one so let’s come and make your event more special by Aero Club.